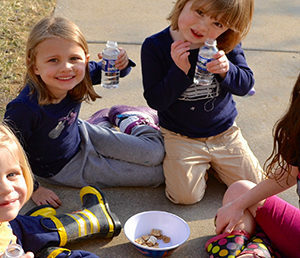 While we all need H2O to survive, it can prove difficult to get kids to drink their recommended daily amount of water, especially after they’ve discovered alternatives like chocolate milk and juice. 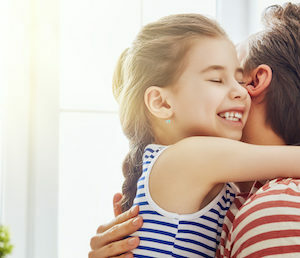 Since our bodies lose water through breathing, sweating and digestion – three things kids do frequently – it’s important that children are drinking enough to stay healthy and energized. 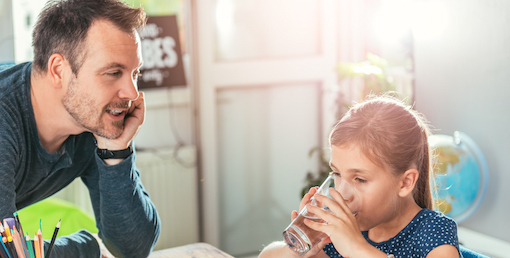 If getting kids to drink enough water is a battle you’re familiar with, try these five simple tricks to encourage better hydration. 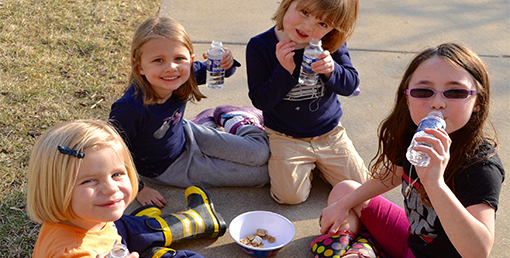 If water is the only drink in sight, then your child is more likely to request it. During meal times, make sure they have a glass of water within reach, or a bottle when they’re on-the-go. Since you can’t always be near your child when they’re thirsty, consider installing a water cooler in your home – the nozzle is about the height of a 4-year-old, making it easy for little ones to access and self-serve. If liquid water fails to do the trick, try incorporating more fruits and vegetables into your child’s diet. Since these delicious and healthy foods are made up mostly of water, it’s a great way to sneak in extra hydration during meals. Strawberries, baby carrots and watermelon are a few child-friendly favorites to try! Little kids love to exercise their independence. Use that to your advantage and let them pick out their own sippy cup at the store. For added incentive, you can even get a few colorful, twisty straws for them to drink from. Once they have that sense of ownership, make it clear that the cup and straws are to be used strictly for water – they’ll be begging for more in no time! Kids are often turned off by water due to its neutral taste. 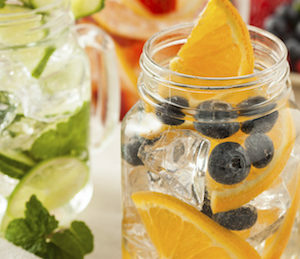 This can be easily remedied by infusing delicious fruits or veggies – such as lemon/citrus slices and berries – that give the drink a more flavorful kick. You can also experiment with fresh mint if you’re feeling adventurous. 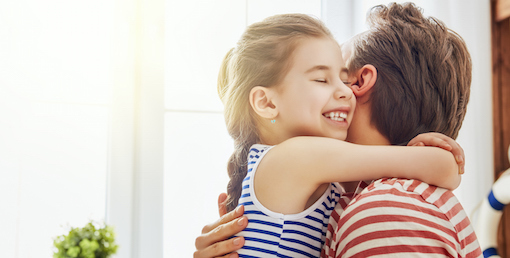 Since kids often take cues from their parents, make sure you drink lots of water when you’re around them as a subtle way to encourage them to mimic you. 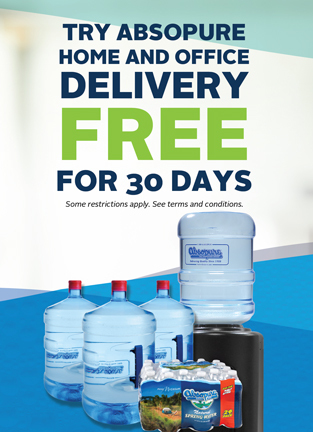 You’ll appreciate the increase in water consumption by your child, and enjoy the increased health benefits of water yourself – win-win! 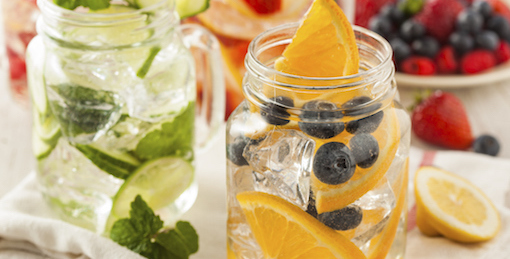 How do you encourage kids to drink more water? Share your ideas in the comments below!